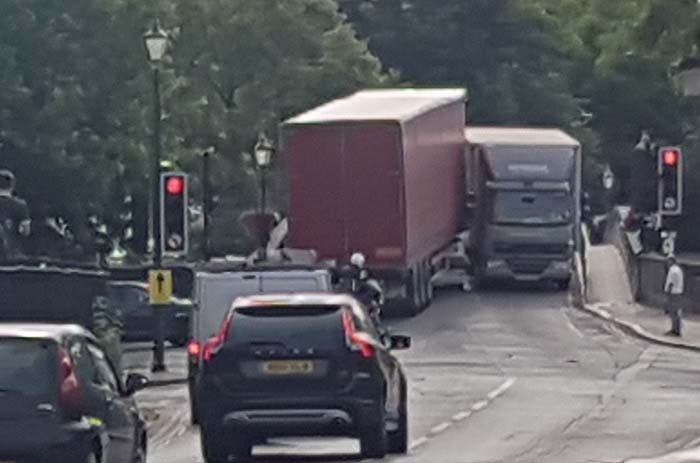 For the second time in two weeks, two large HGV lorries have got stuck trying to cross Henley bridge at the same time causing chaos and a massive tail back up Remenham Hill this morning. 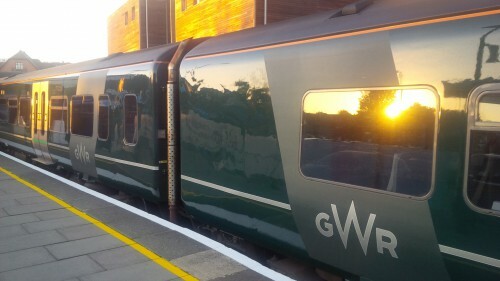 The bridge was also hit last week on the Thursday of Henley Regatta when a lorry went through the barriers and the bridge when it turned left out of Thameside. The bridge has had a temporary barrier installed by Oxfordshire County Council. Many on Facebook today were calling for a ban of HGVs, imposing a weight limit like Marlow or start building the third bridge which has been talked about for many years. 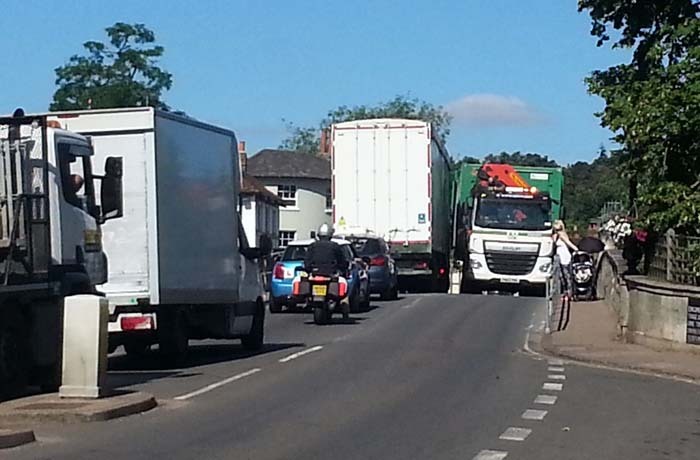 Henley’s iconic bridge was built in 1786 and has stood for 231 years – when will Oxfordshire CC listen to Henley Town Council and take some action to preserve our historic bridge from this battering of lorries?